This isn’t the only reason, but it’s the main one. 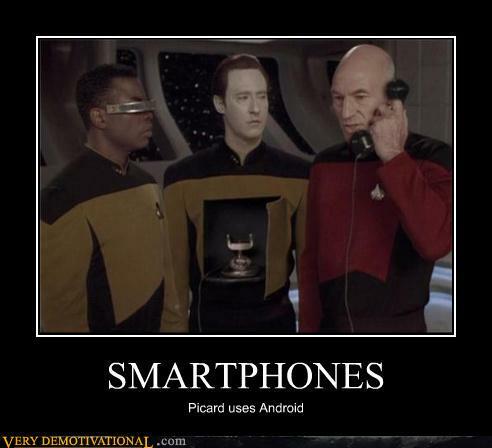 SMARTPHONES – Very Demotivational – The Demotivational Posters Blog. « The next Youtube sensation!